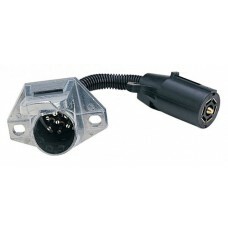 4 WAY FLAT TO 7 RV FEMALE PLUG + BRKE LEDS 47205 Pre-wired adapter; enhanced weatherproofing Allows existing 4 flat to adapt to the 7 RV Blade F..
7 WAY BLADE TO 4 WAY FLATADAPTOR W/LEDS #47345 . 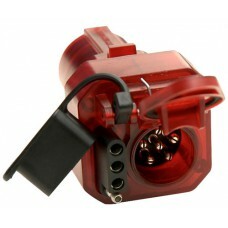 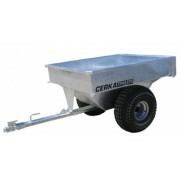 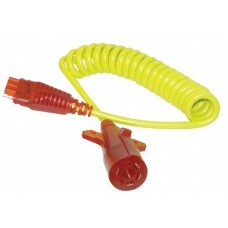 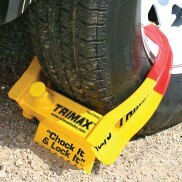 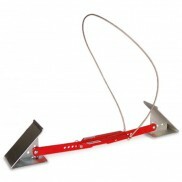 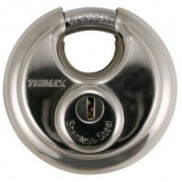 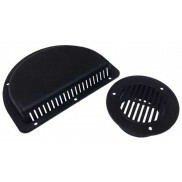 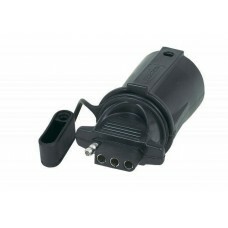 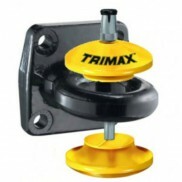 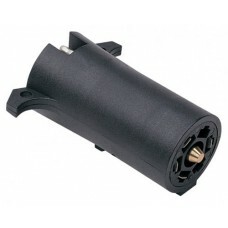 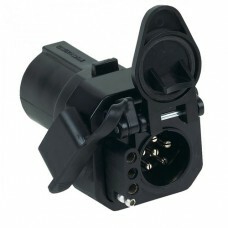 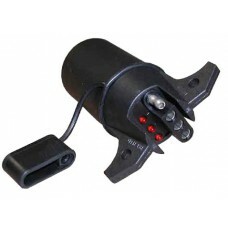 Includes function testing L.E.D.s Incl..
7 WAY BLADE TO 5 WAY FLATADAPTOR NEW # 47375 . 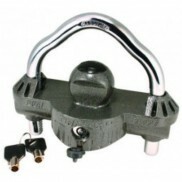 Impact and corrosion resistant For use with mar..
7 WAY BLADE TO 4 & 6 WAY ADPTR AUX CNTR # 47565 HOOPY Multi-Tow® Adapter; provides multip..
7 RV BLADE MALE-7 RND PINFMLE FLEX ADPTR #47595 HOOPY Die-cast zinc for durability Flexible wire pr..
7-RV TO 4-FLAT FLEX-COIL NITE-GLOW to 3' STRETCH HOPPY FLEX-CORD HD EASY GRIP ADAPTOR Nite-Glow™ illuminates on taillight fun..
7 WAY BLADE TO 4-WAY FLAT NITE-GLOW w/cover ADPTR HOPPY Nite-Glow™ illuminates on tailli..
HOPPY 7 RV Blade to 4 Wire Flat with Dust cover Includes dust coverImpact and corrosion resistantErgonomic one-piece design enhances weatherproofi..
Adapter 7 Round to 7 Blade Adapter converts your 7-pole round-pin vehicle end connector to a 7-pole RV-style connect..
7-BLADE TO 4-FLAT & 6-RNDNITE-GLOW w/cover ADPTR HOPPY CENETR PIN CAN BE SWITCHED BRAKE OR AUX Nite-Glow™ illuminates on taill..
4 WAY ROUND PIN TO 4 WAY FLAT ADAPTOR . 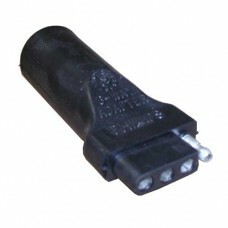 ..
6 WAY ROUND PIN TO 4 WAY FLAT ADAPTOR . 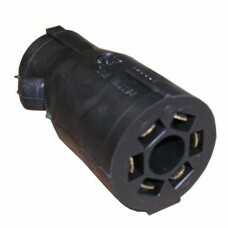 ..
7 WAY BLADE TO 6 WAY RND ADPT / AUX PIN IN CENTRE . 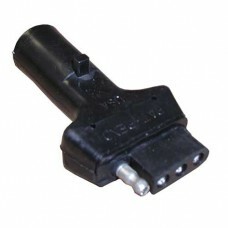 ..
7 WAY BLADE TO 6 WAY RND ADPT / BRAKE PIN IN CENTRE . 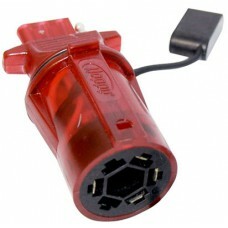 ..
AMBER TURN SIGNAL CONVERTER w/CAR END . 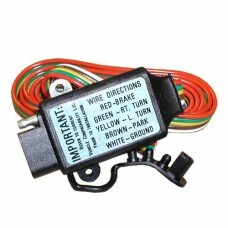 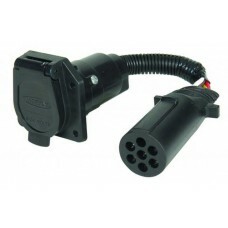 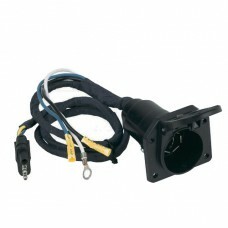 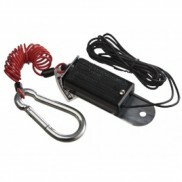 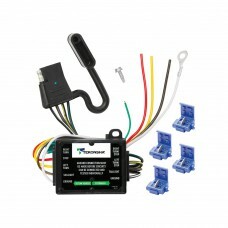 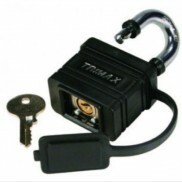 ..
Taillight Converter w/12" Leads and 60" 4-Flat Car End Connector ..